We are known for our food friendly wines and focus on red varietals: Cabernet Sauvignon, Merlot, Bordeaux blends and Pinot Noir. We have been partnering with our growers for over 10 years perfecting our collaboration to create optimum wines. Our imported white wines include a Riesling, a Gewurztraminer and a Crémant (sparkling wine) from Domaine du Manoir, a family grower and producer of fine wines. 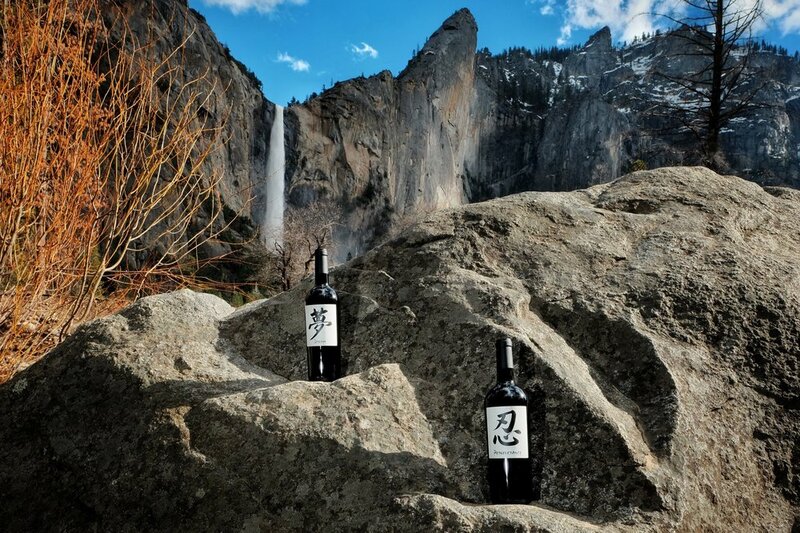 We have dedicated some of our wines to create the ZEN Collection, a collection of five different bottles depicting key elements we believe are necessary to begin anew: DREAM, FOCUS, ENERGY, PERSEVERANCE and POSITIVE THINKING. We believe that wine is made in the vineyard and that the quality of the fruits are key to creating amazing wines and have therefore cultivated strong partnership and collaboration with vineyard’s owners. We source all of our red wine grapes from small vineyards in California's Dry Creek, Alexander Valley, Mendocino and Lake County. 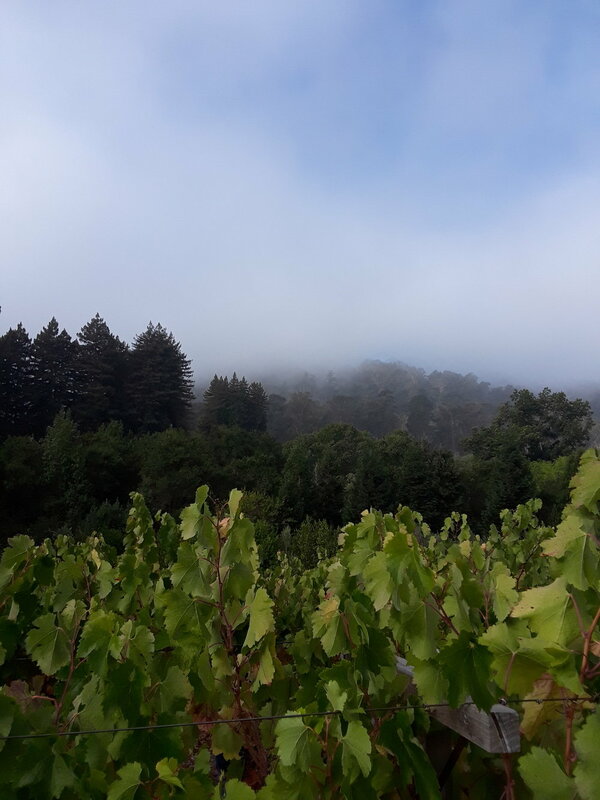 Our Cabernet Sauvignon is sourced from aCURE eSTATE vineyard in Cloverdale in Alexander Valley, a region known for its amazing Cabernet Sauvignon and from Vingolo vineyard in Lower Lake in Lake County, a region influenced by a volcanic geology. Our Merlot is sourced from Seaton vineyard in Healdsburg in Dry-Creek Valley. Our Pinot Noir is sourced from Frattey Shams vineyard in Philo in Anderson Valley, a region known for its outstanding Pinot Noir. Our Alsatian white wine are imported directly from Alsace in France from Domaine du Manoir in Ingersheim, the town one of our partner was born in.